Very Good. 0062347268 ALL BOOKS SHIPPED WITHIN 1 DAY OF PURCHASE! Very Good. 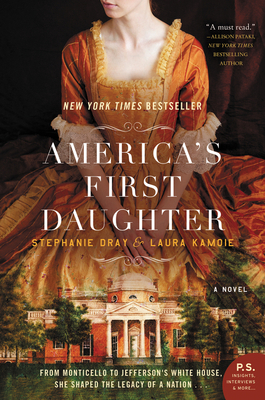 America's First Daughter by Kamoie, Laura, 2016-04-26. Trade paperback (US). Glued binding. 624 p.
New. Sewn binding. Cloth over boards. 916 p.